BURLINGTON, Mass.—Desktop Metal recently closed a $160 million funding round, led by Koch Disruptive Technologies (KDT), to advance the global commercialization of its metal 3D printing technology. The company’s combined funding since its 2015 inception stands at $438 million, reported to be the largest total funding of any private 3D printing company to date. Koch Disruptive Technologies, a subsidiary of Koch Industries, is an investment firm focused on finding and funding innovative and emerging technologies. The Desktop Metal Production System is reported to be the world’s fastest metal printing press for mass production, capable of printing more than 100 times faster than laser powder bed fusion systems in the market. The system is designed to print a broad range of alloys, including reactive metals, such as titanium and aluminum. In the plastics world, most of the 3D printing is done by engineers in the office. 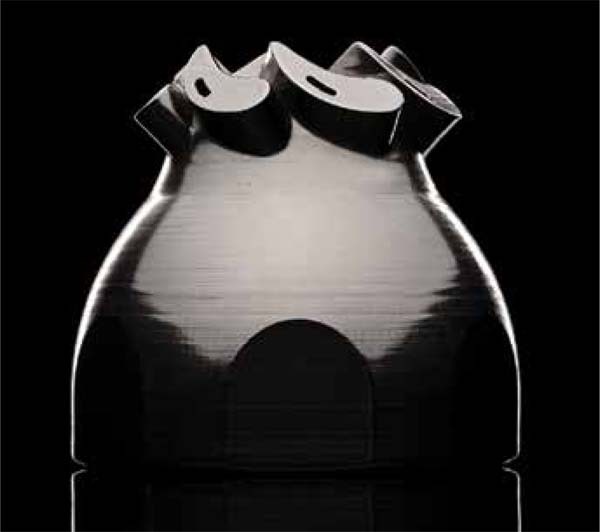 The Studio System is said to be the world’s first metal 3D printing system capable of printing and sintering metal parts in an office environment, delivering the same accessibility to which product developers in the plastics industry are accustomed. The Studio System is now shipping in volume and available through a global sales network of more than 85 sales partners in 48 countries. 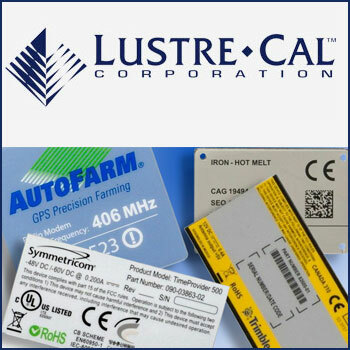 Early customers of the Studio System include Ford, Stanley Black and Decker, Goodyear, 3M, Google’s ATAP, BMW, Protolabs, Owens Corning, L3, TerraPower, and Medtronic. They also include Continental AG, Applied Materials, TECT Aerospace, the U.S. Department of Defense, Department of Homeland Security, MITRE, and leading educational institutions such as MIT, University of Texas, Texas A&M, and Diman Regional Vocational Technical High School, the nation’s first high school to install a metal 3D printer. Additional investors in the Series E funding round include GV (formerly Google Ventures), Panasonic, and Techtronic Industries, as well as previous venture capital investors in the company, including Lux Capital, New Enterprise Associates (NEA), and Kleiner Perkins.